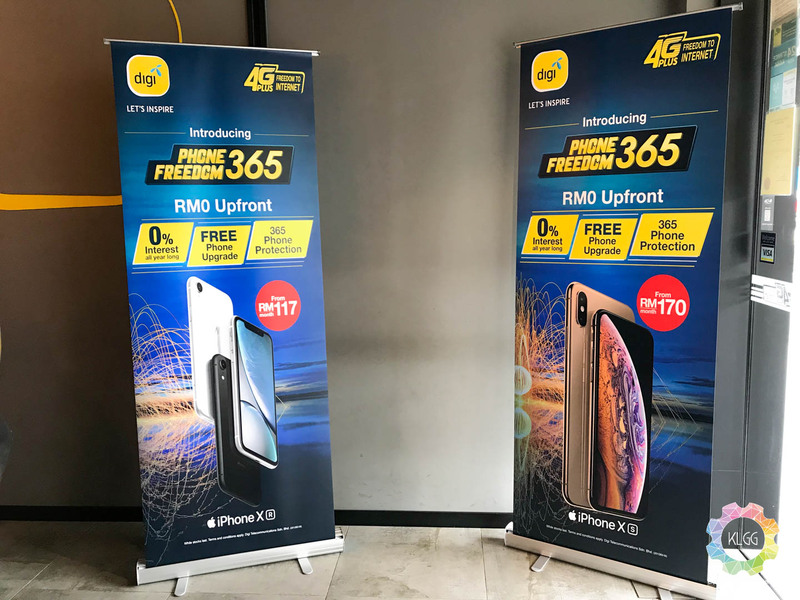 In conjunction with the iPhone XS launch today, Digi has introduced the Phone Freedom 365 plan that was launched today which applies to the whole of Malaysia. 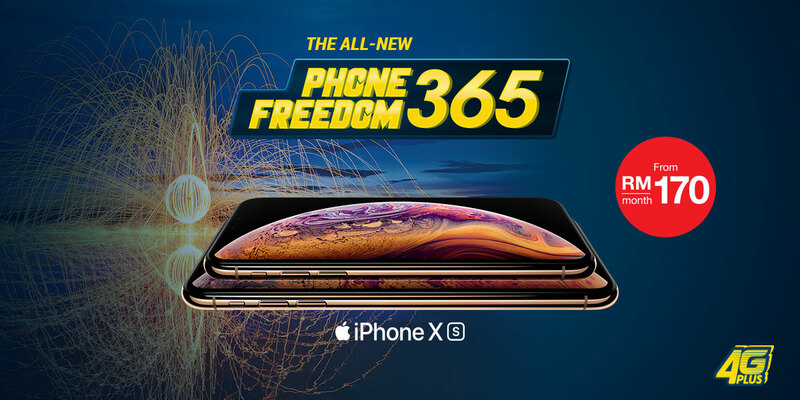 Phone Freedom 365 plan is making Apple iPhone products more affordable and customer do not need to frustrate over mobile plan as it comes together as a package when they decide to sign up for Phone Freedom 365 plan. 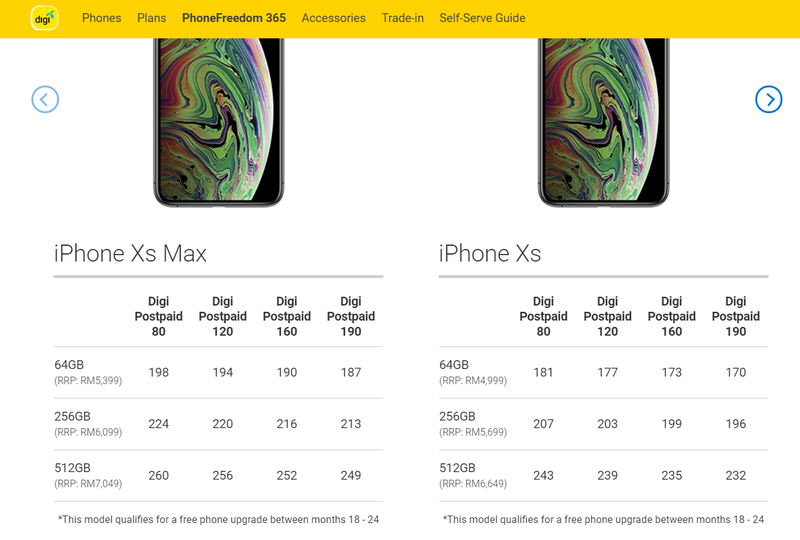 With the new Phone Freedom 365 plan, customer could purchase their new Apple iPhone with no upfront payment, no advance fee, and zero percent installment. That means customer do not need to pay a sky high price for the phone, but instead, they would only need to pay for the plan that they have signed up for along with a monthly installment fee for the phone that they have purchased. The steps are pretty easy, once the customer have chosen their preferred phone, they would then need to pair their phone with a mobile plan of their choice. There are four Digi postpaid plans to choose from which is the Digi Postpaid 80, Digi Postpaid 120, Digi Postpaid 160, and Digi Postpaid 190 all catered to customer’s needs and affordability. When customer have chosen which plan and phone that they want, they would be tied by a contract of 24 months. 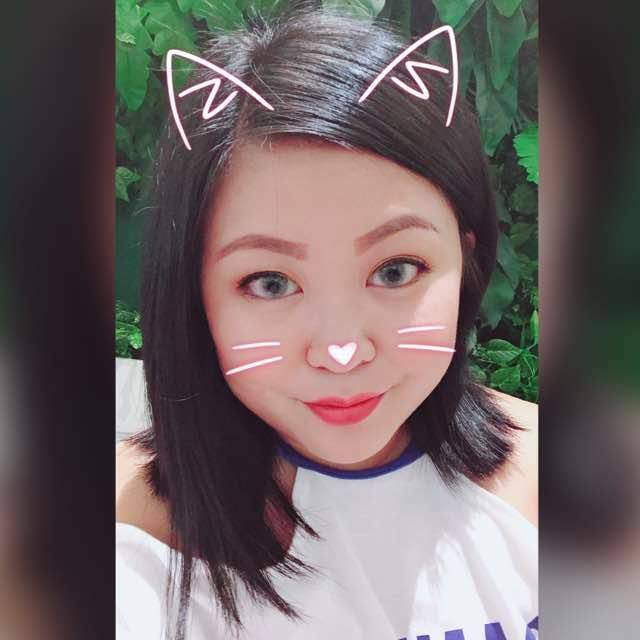 When the contract have reached to the 18 month, customer are eligible to enjoy free device upgrade and device protection for damage and theft all year round. 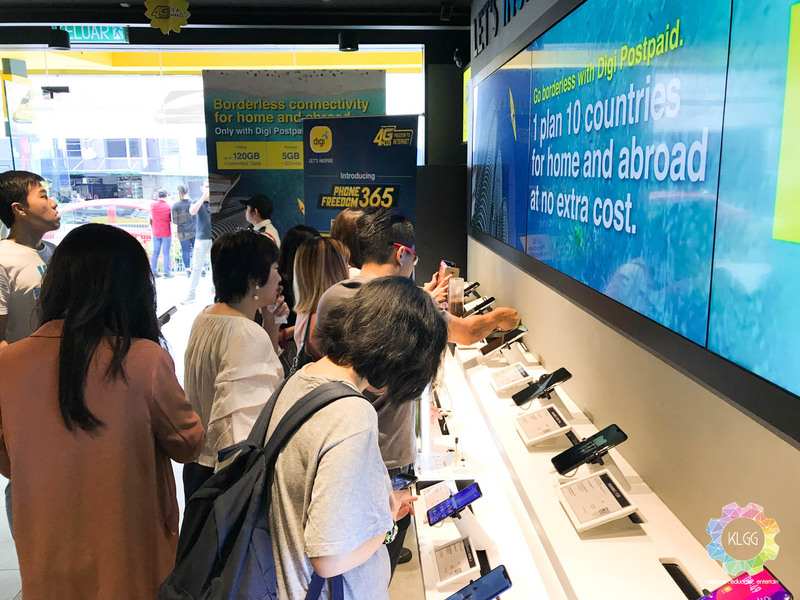 To celebrate the launch, Digi is also rewarding customers with double data allocation of up to 200GB when they sign up for the Digi PhoneFreedom 365 now.